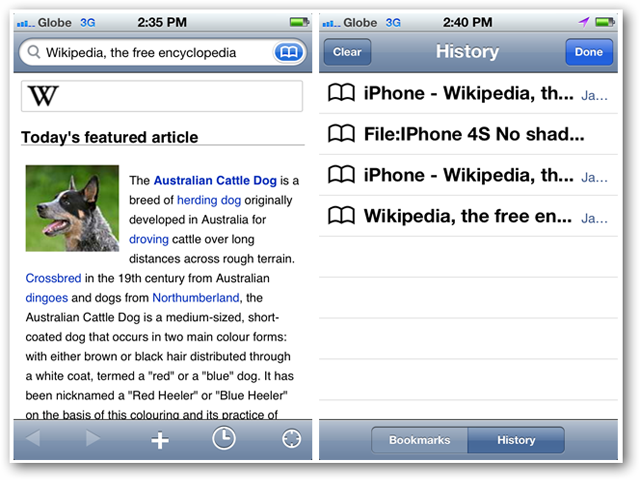 The Wikipedia mobile app has been available for the iOS since last year. Wikipedia users on the Android platform had to wait for more than a year before they finally got a taste of Wikipedia on their mobile devices. 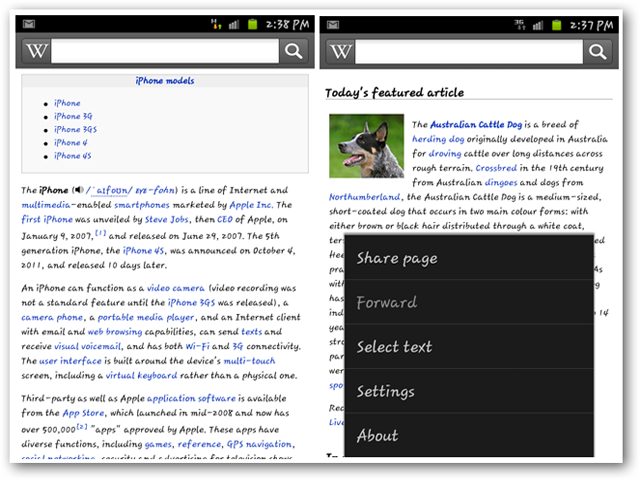 The official Wikipedia app for Android is now available as a free download from the Android Market. Unfortunately, aside from few different features, the Android version of the app did not veer away from the iPhone version. Most of the differences have to do with interface and sharing of items. Should you give the Wikipedia Android app a chance? Find out as we take a quick look at the Wikipedia app. 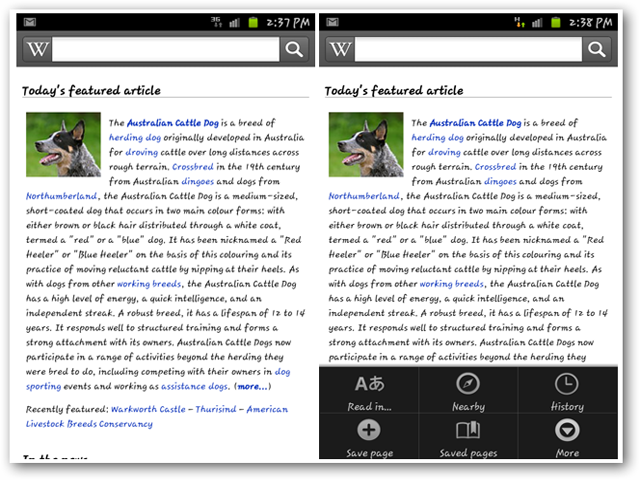 What Are the Features of the Wikipedia Android App? Honestly, anybody who at some point in time visited the Wikipedia site can attest to the fact that the site adheres to simplicity when it comes to design, overall presentation and web interface. All these traits have been adapted for the Android version of the service. Hence, you’ll get an app which is pretty straight-forward and does what Wikipedia does so well – give you the information you want, the way you want it to be consumed. The Wikipedia Android app gives you the whole Wikipedia content with its more than 20 million articles in 280 languages. I guess by now, you know that Wikipedia, despite the criticisms it got through the years continues to live on and be used by many as a reference source. 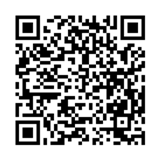 So, now you can have that source right on your Android device. The app lets you save articles to read later or offline, search articles nearby (using your Android device’s GPS), share Wikipedia articles using the Android’s stock sharing feature, read article in a different language, and full screen search. And that’s it. Those are pretty much what you can do with the Wikipedia Android app. As mentioned, the app adheres to Wikipedia’s overall simplicity. The app’s main screen gives you a plain white background with the Wikipedia search bar on button. The app’s functionality actually will revolve around this search bar. Both the Android and iPhone versions share this similar feature. Likewise, on the main part of the app’s main screen, you’ll see today’s featured article and just below it are links to the latest news. If you tap on your device’s menu button, you’ll see several options that you can explore. These are – Read in for setting the language, Nearby for geo-location, history for viewing your historical usage of Wikipedia, save page for saving a particular page on Wikipedia, Saved Pages and the More option. Saved pages is labelled history and bookmark on the iPhone version of this app. To share Wikipedia content, you simply tap on the “More” option and you can share a particular content via the different apps installed on your Android device. From this option, you can also select text, and tweak the app’s settings. The ultimate question now is whether you should get this app or not? And the answer? It depends on how extensive Wikipedia user you are. If you can’t last a day without consulting Wikipedia for your information and research needs, then having this in handy as an app on your Android device is definitely a must. If you’re not a heavy Wikipedia user, perhaps this app will push you to become one. Download the Wikipedia Android app.